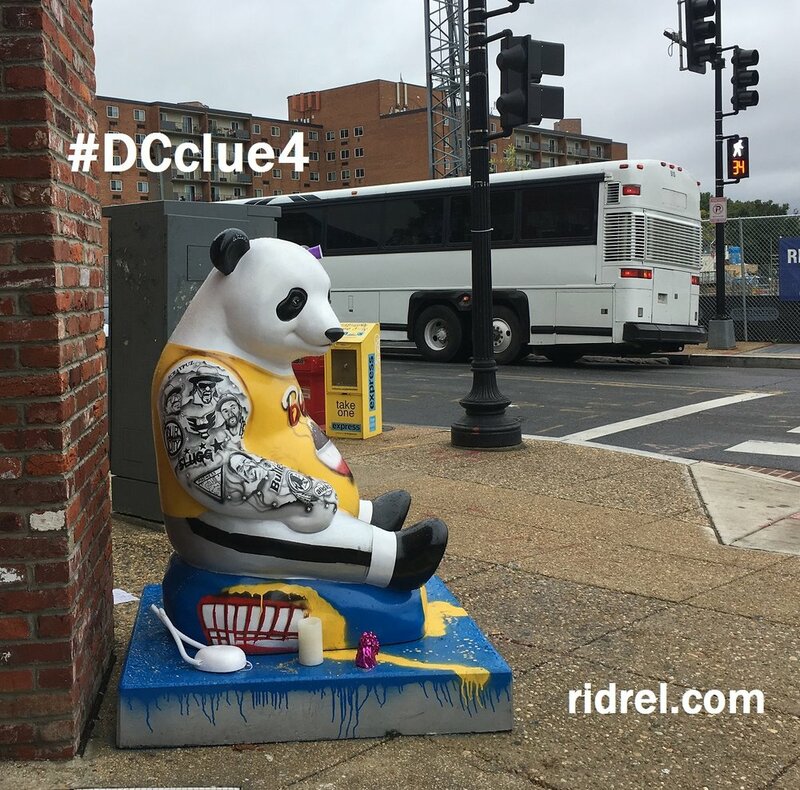 Clue 4 is here! Stay ahead! — RIDREL RIDREL - Search for a hidden code in your city and win a cash prize Can you find it? Clue 4 is here! Stay ahead!